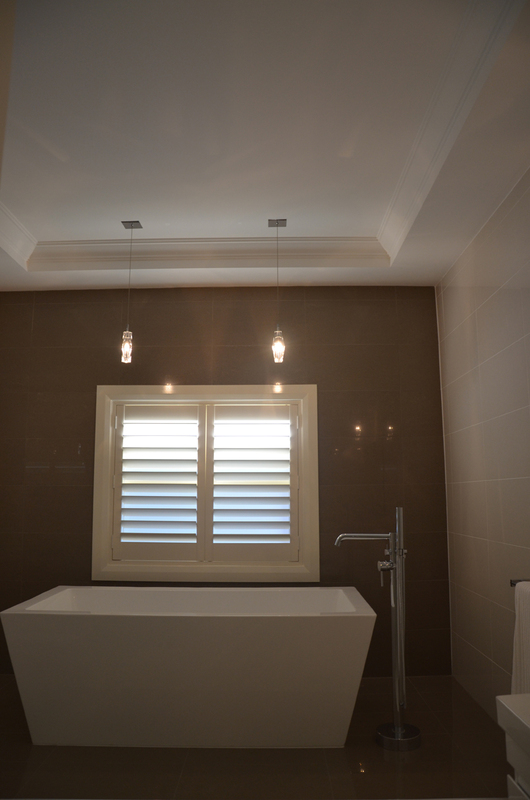 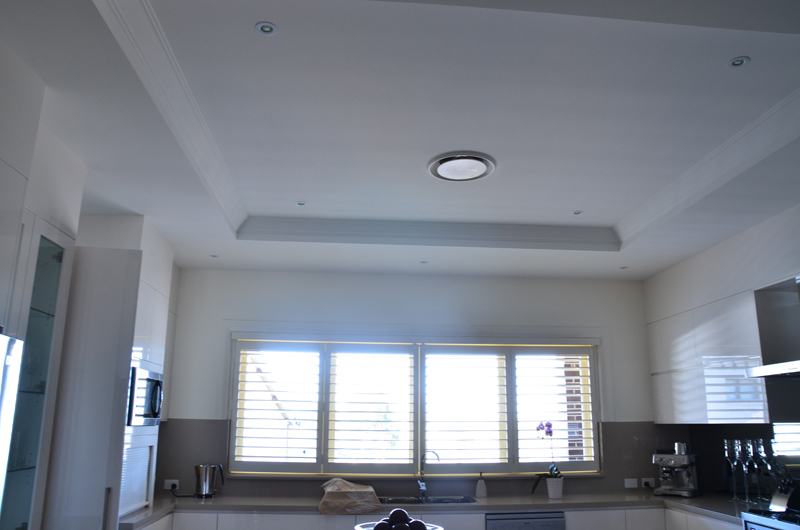 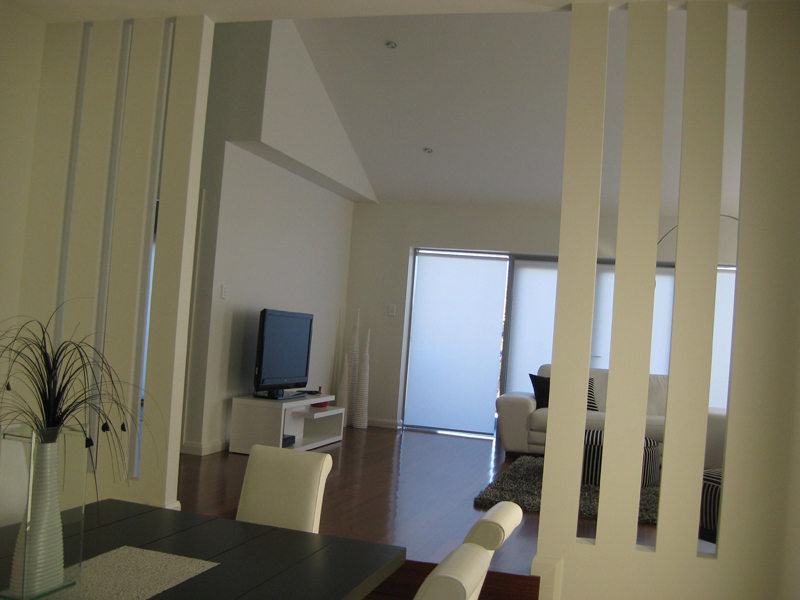 Empire Interior Plastering not only takes on Interior Plastering work for new homes, we also assist with renovating existing homes. 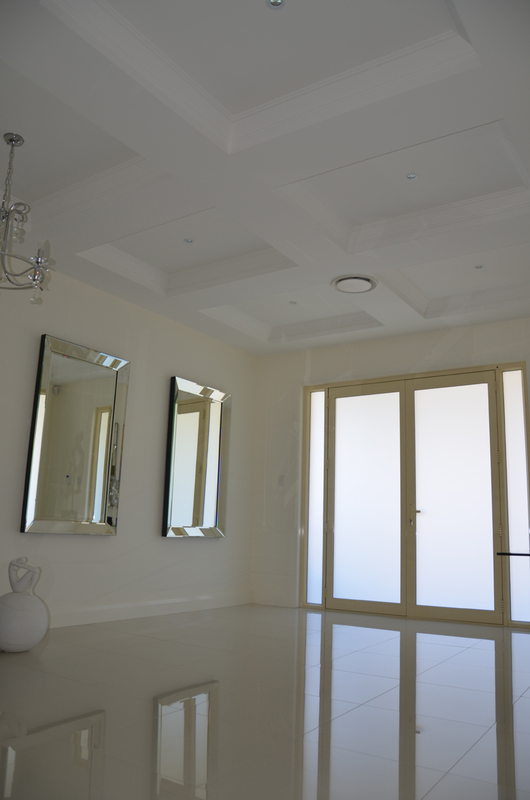 Clients are left amazed upon seeing our work completed, attention to detail and style is what sets our work apart from others. 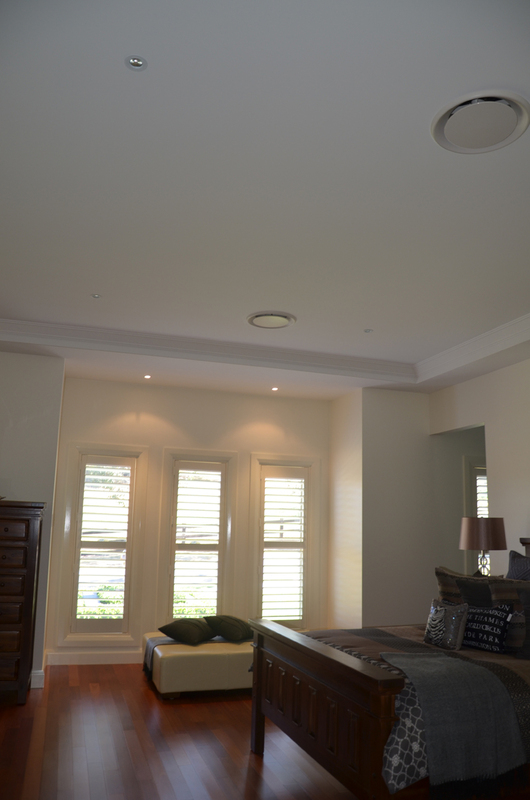 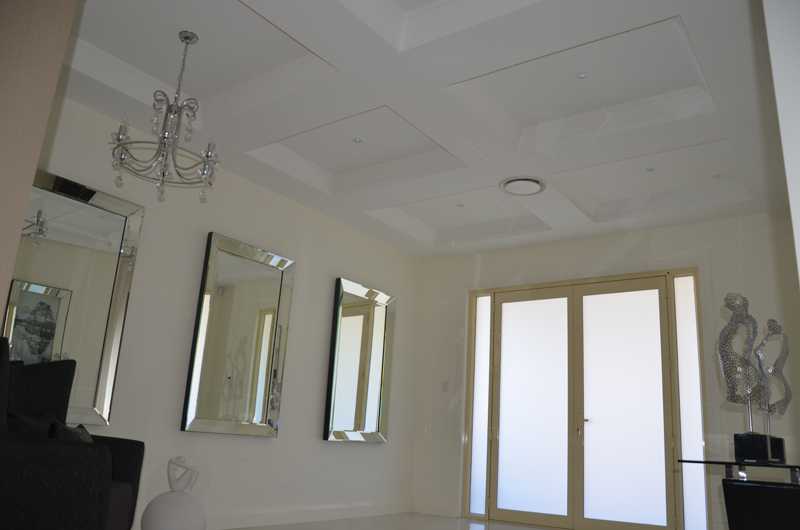 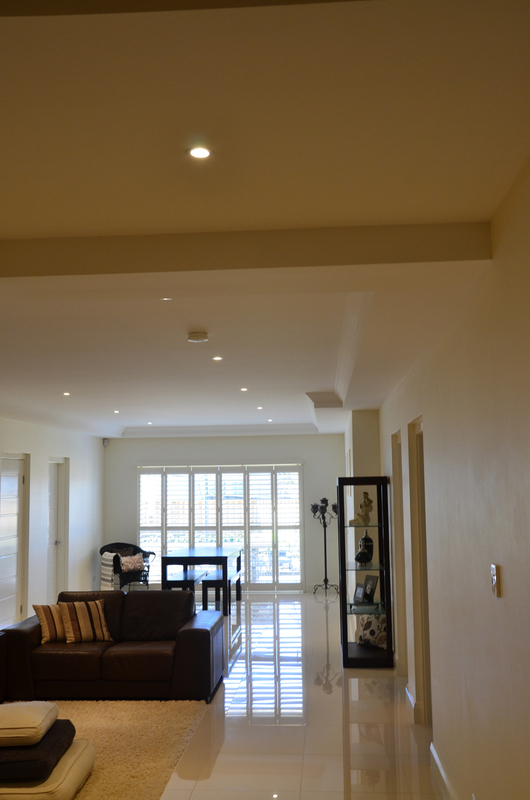 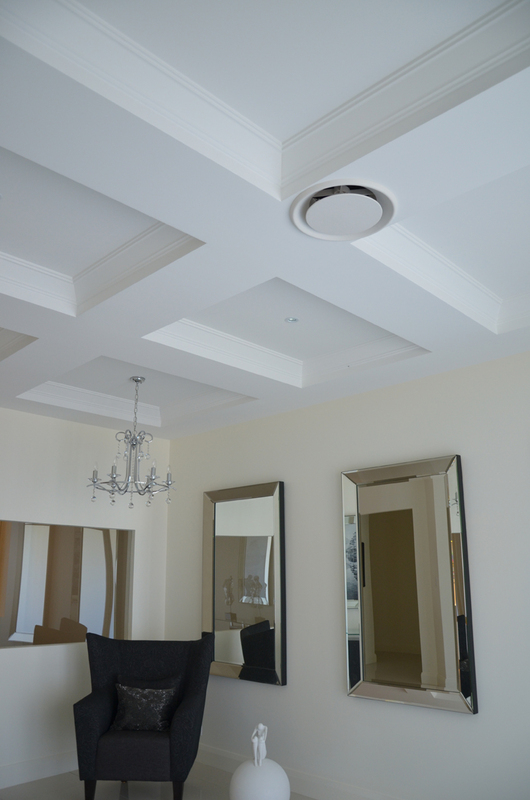 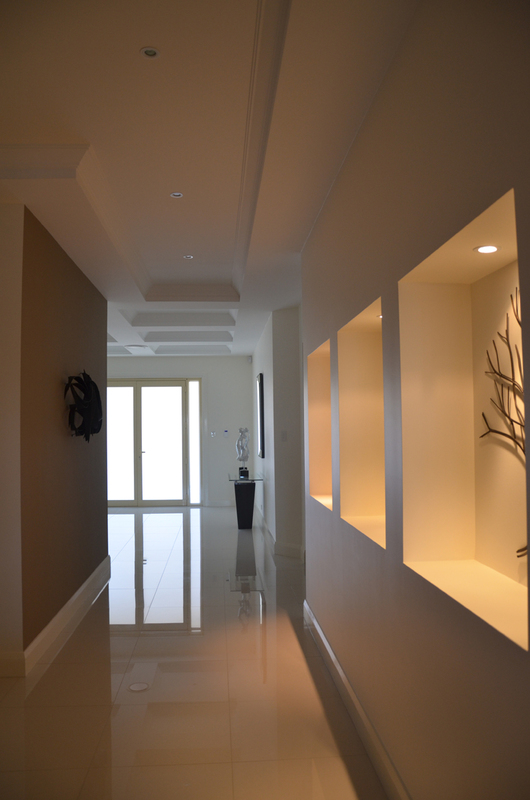 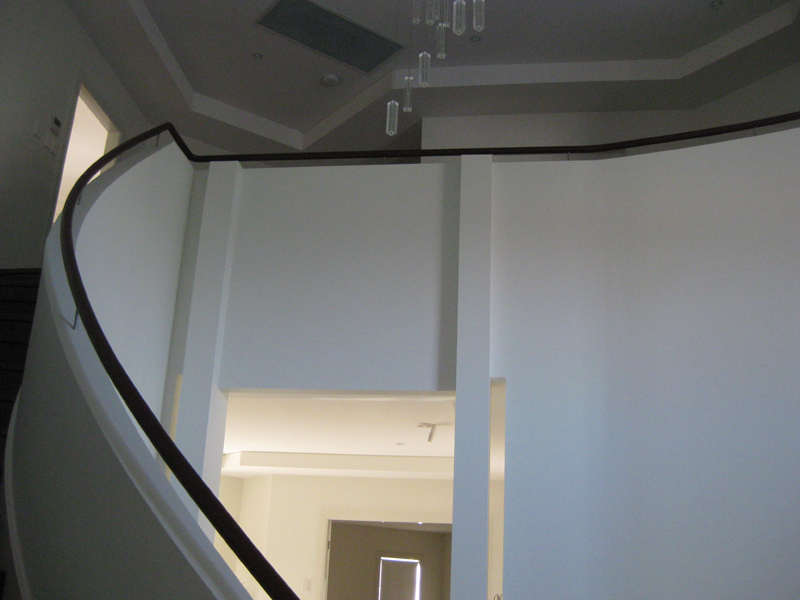 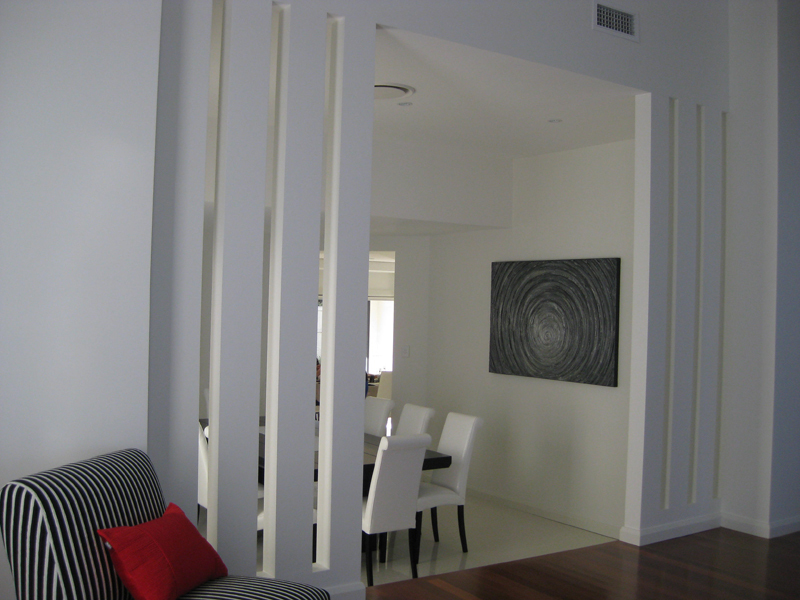 No longer are the days of plain walls, ceilings and simple cornices, with so many styles we have firsthand experience with, we can take the Interior of your home from ordinary to extraordinary! 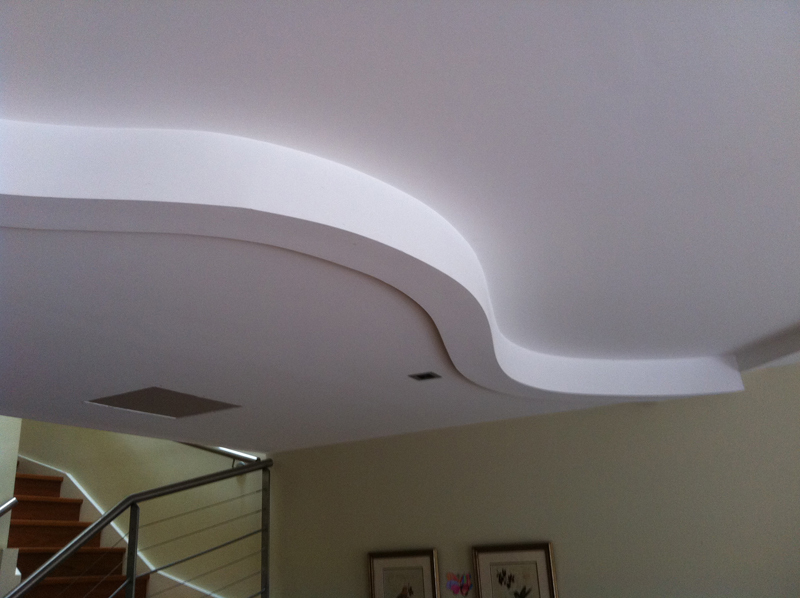 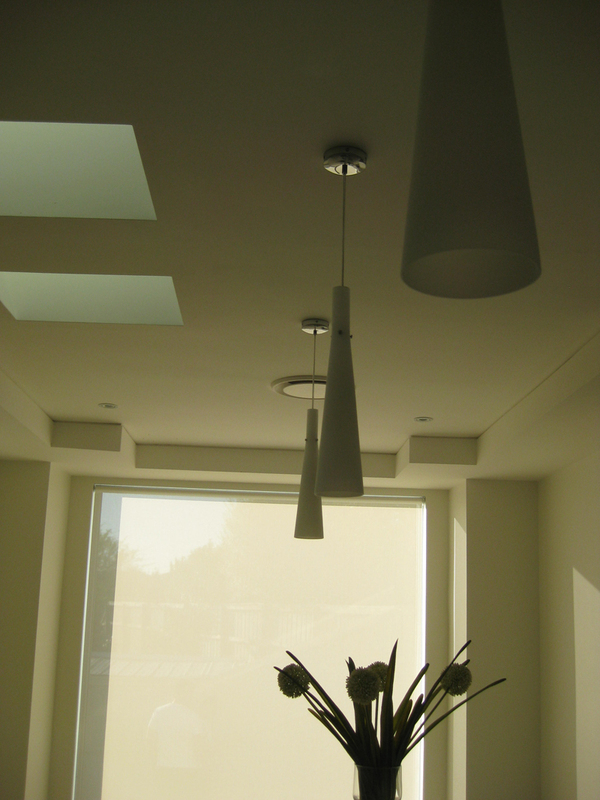 Make sure you contact us today to arrange a Free Consultation and discuss your New Home Interior Plastering needs.